I wanted to make a payment to my credit card. You are permitted 4 online payments per billing cycle. You have already made 4 payments totaling 315.55 this billing cycle. Unable to consider any scenario where this would be considered a good business decision, I contacted their online Customer Support staff to find out the scoop. We appreciate your inquiry and regret any inconvenience you may have experienced. I am sorry but the computer only allows 4 payments in a billing cycle as stated on the website. To make additional payments you can call customer service, mail a payment or set up billpay through your bank. That made me feel better… Obviously, it’s “the computer” that is to blame… Wait… what?!?!? Citi’s systems can handle receiving more than 4 payments within a billing cycle, since — as their message said — additional payments can be made through customer service, postal mail, and bank bill payment systems. Since that’s the case, there’s obviously no business or system reason behind not being able to accept more than four payments in a single billing cycle. This means someone made a conscious decision to limit the website’s ability to handle this — a limitation not found ANYWHERE else in Citi’s practices or, really, in another other credit card company, as far as I know. 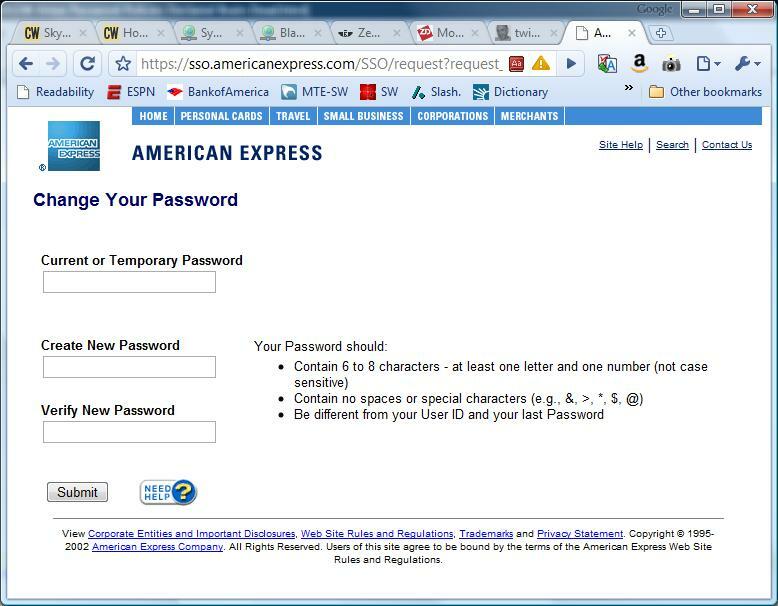 I know, I know… I don’t have the best track-record with credit card companies… I left American Express simply because I didn’t like their password security rules (maximum of 8 characters, guys…? Really? ), but at least I could make as many payments to them as I wanted… But I really think this is absolutely asinine on their part. Only 4 payments can be made in a statement period and the total of all payments cannot exceed the account balance due to system constraints. This is to ensure proper storage capacity and the ability to fulfill your payment requests. I suppose I’ll just need to give-in, set up a Bill Pay account for them on my bank, and move on to bigger and better issues. 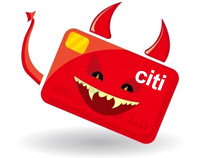 Still, I really hope this is something Citi addresses at some point soon. Given how hard it is for businesses to keep users on their sites these days, it’s amazing anyone would go out of their way to limit their user’s online abilities in favor of having them go elsewhere to complete their tasks.